When Svetlana Alexievich was awarded the 2015 Nobel Prize in Literature, she was lauded for “her polyphonic writings, a monument to suffering and courage in our time.” I can’t say anything as good as that. I don’t think anyone could. I feel foolish for trying, but I’ll tell you what I can. 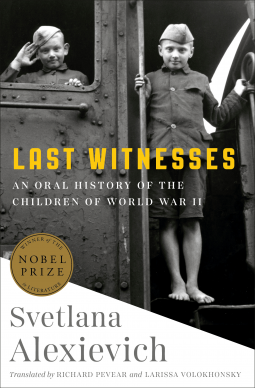 Last Witnesses, originally published in 1985, is without preamble other than a quote and a question: the one referencing millions of Soviet children who died during WWII on the Eastern Front, and the other (Doestoevsky) asking what can be justified if “at least one little tear of an innocent child will be spilled?” And then it begins with Zhenya, “June 1941…I remember it. 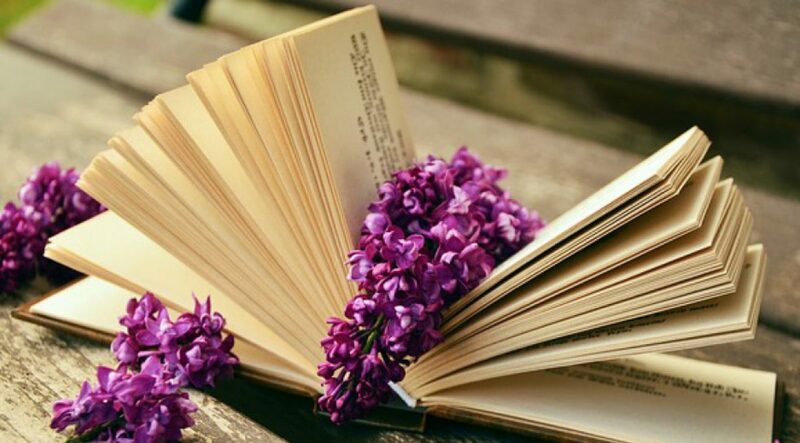 I was very little, but I remember everything…”. The remembrances of adults who, as children, survived the German invasion of Russia and the cruel, bitter times that followed. They ran when told to run. Hid when told to hide. Held on tight and were pulled away. 101 survivors are included here, and you will read them all. They compel. Children of Minsk, Belarus, orphanages, concentration camps, the Siege of Leningrad, and Gypsies, the forgotten ones. Galina remembers the dogs and cats of Leningrad, a city starving under siege for 900 days, and thinks there should be a monument to them. Vera, afraid of men ever since the war, says, “I never married. Never knew love. I was afraid: what if I give birth to a boy…”. Her whole life, you see. And Leonid. After the war, his grandfather returns to the ruins of their cottage and gathers family bones in a basket. The bones don’t even fill the basket. Leonid says, “So I’ve told you… Is that all? All that’s left of such horror? A few dozen words…”. A few dozen words from each of 101 survivors. Svetlana Alexievich understands power and lets it speak. Random House reissues this testament available on July 2. 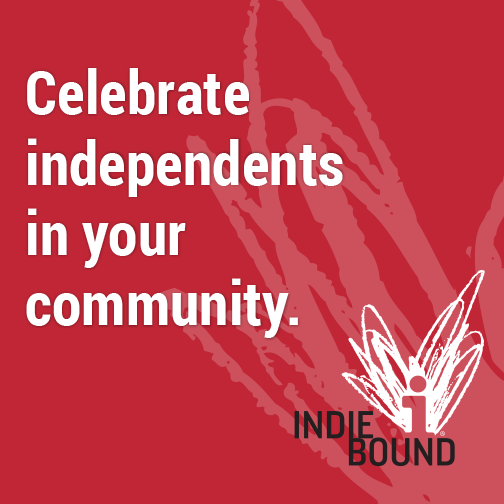 Pre-order from your local indie bookstore or from Amazon.com. Full Disclosure: A review copy of this book was provided to me by Random House Publishing Group / Random House via NetGalley in exchange for an honest review. 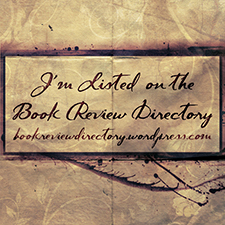 I would like to thank the publisher, the author and NetGalley for providing me this opportunity. All opinions expressed herein are my own.